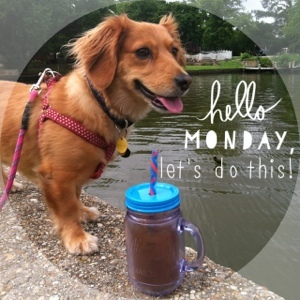 I haven't done a coffee date friday post in a loooooooong time! Today we change that! If we were going to sit down for coffee today I would quickly get us in the car and get us to a coffee shop since the coffee in the coffee pot is from yesterday, whoopsie! Once we ordered some yummy nectar from the gods I'd start chatting away. Working from home means I get super pumped to have human interaction though out the week, hehe. 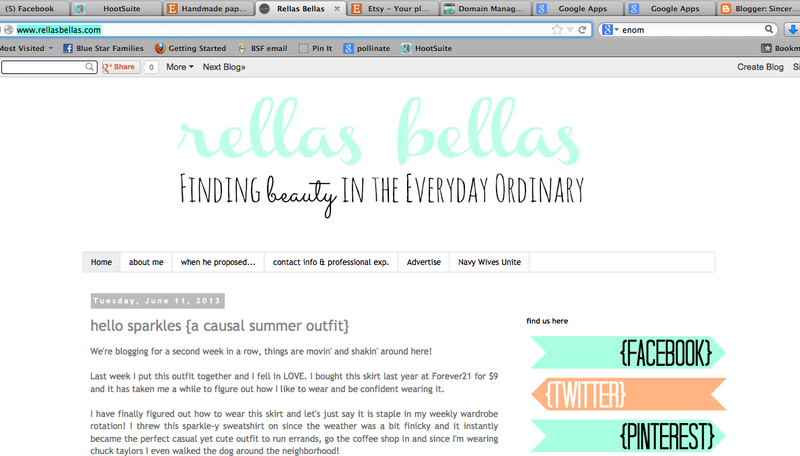 I'd tell you about how excited I am to have changed my blog name. There is still a bunch of changes I want to make to they layout of the blog etc but the name change and URL change is done and that makes me happy! Deciding to change the blog name made me want to start blogging again. This space has been a bit too quite for some time. I was struggling to feel a connection to my blog. I started this blog in March of 2009 after Scott proposed and it has evolved into many things. When I decided to open an Etsy shop back in early 2011 I knew I needed to pick a blog & shop name. I went with rellas bellas. I was also going to BlogHer for the first time so I knew I needed biz cards etc so it was time to make my blog more grown up and official. rellas bellas was a great name and I love it still but it doesn't really fit my life anymore. My shop is not open on a consistent basis and I really only kept the blog name to have it be consistent with the shop. I truly believe God's plan was for me to learn all about blogging, owning and running a business and social media through rellas bellas the shop and blog. I was not meant to have a crazy successful etsy shop. The purpose of the shop was for me to learn, and learn I did. Had I not opened a handmade shop I would not have met some many amazing blogging and real-life friends. I 100% believe I would not have landed a job doing social media without the blog an shop. The shop was just a stepping stone for me to go on and do other things. Once I realized this I realized it was time to close the door to the name rellas bellas. This blog for me is usually a letter to myself. I don't format it in that way but is a way for me to write a living diary of my thoughts, feelings and sometimes just our every day happenings. Changing the name to sincerely jen seemed like the perfect fit. I went thought dozens of possible names and texted a few friends for weeks on end about possible options, sincerely jen was a winner for all. They thought it was a perfect name for this here little blog. I loved it and others felt the name was a good fit so I finally felt confident in making the change! Now that I have rambled on, if this were a real coffee date I would zip my lips, sip my coffee and let you chat away. I'd ask how life is going, what summer plans you have and if you are attending any bloggy conferences this summer and fall?